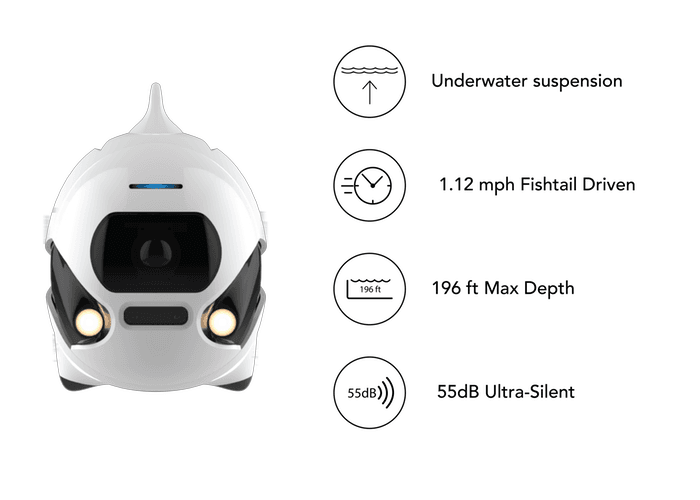 Robosea has this month unveiled a new wireless underwater fish grown which has been created to produce a powerful ecological portable underwater drone that is capable of capturing fantastic imagery from under the waves. 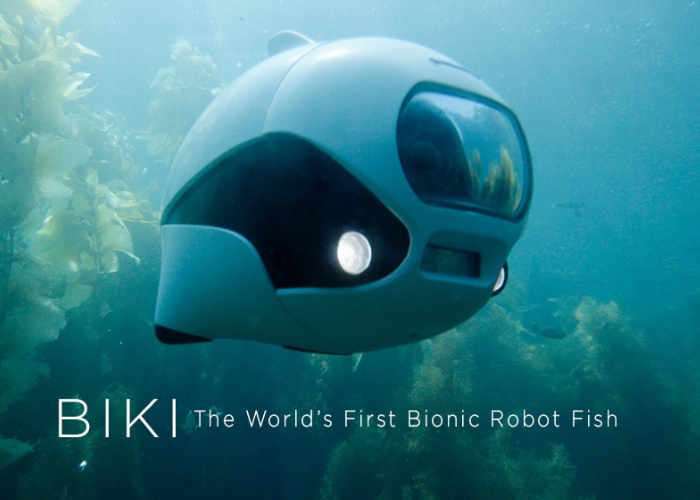 Watch the demonstration video below to learn more about the very first bionic wireless underwater fish drone named BIKI. Which is taken to Kickstarter and has already raised its required pledge goal thanks to over 50 backers who have pledged $549 or more. Jump over to Kickstarter via the link below for more information.